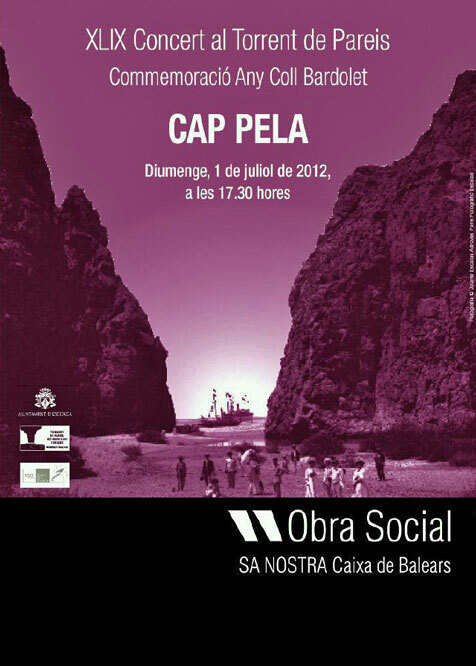 The annual concert at the most impressive Torrent des Pareis setting will be given tomorrow, July 1st, 2012, by Cap Pela, a young Mallorcan rock band singing a capella, with voices only and no instruments. Cap Pela are quite popular and have a sizable following. 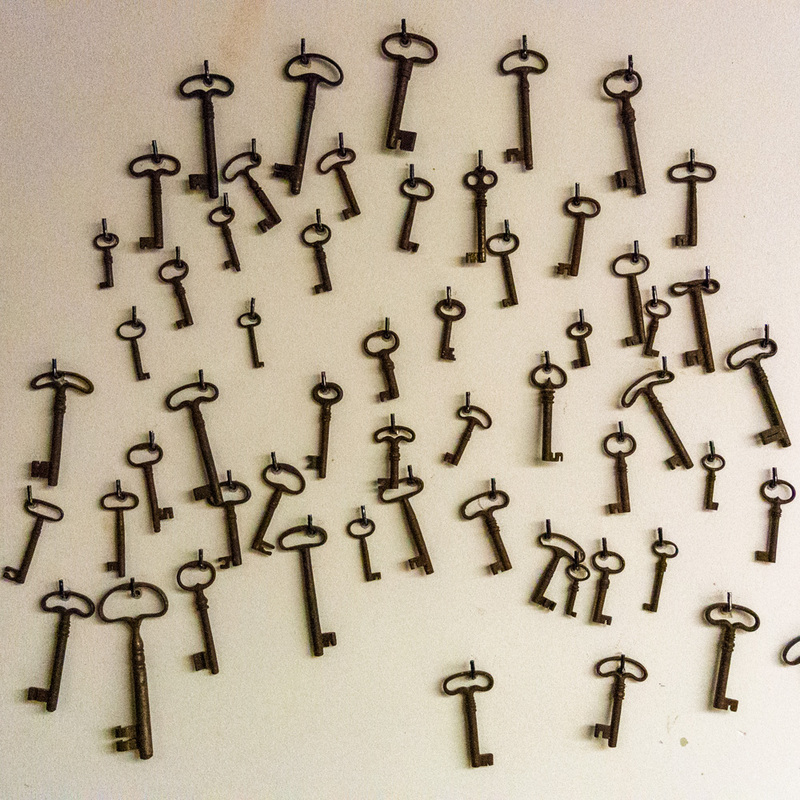 They have toured Germany recently, giving concerts in Leipzig, as well as Cannes in France. 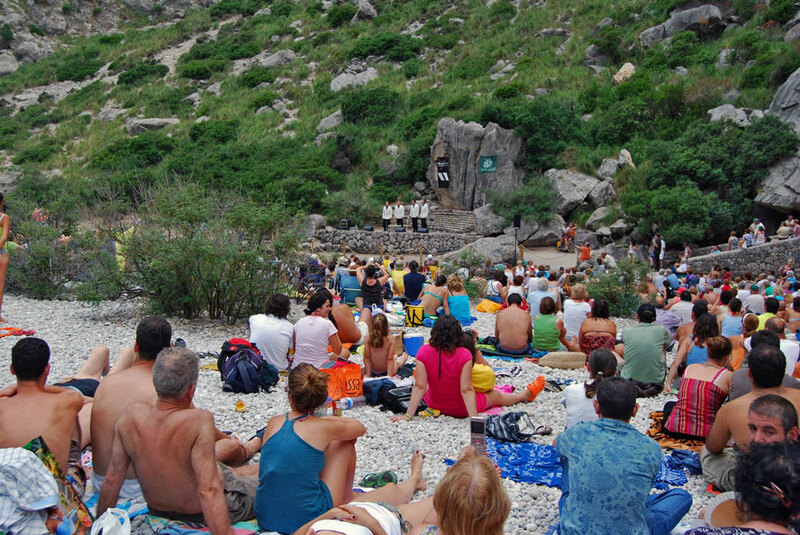 Tomorrow’s concert will be free, franc and gratis, as it is being sponsored by Sa Nostra, the Mallorcan savings bank. Moltes gràcies. The images were borrowed from the Internet, courtesy of enunclickclack.blogspot.com.es (top) and cappela.es (centre). The video was borrowed from YouTube, courtesy of CapPelaOficial. I had never heard of this group and found the Youtube sampling to be quite delightful. Although, I am guessing that they were singing about Mallorca, I remember the tune as an old and haunting Lenten hymn which began “God of mercy and compassion, look with pity upon me.” Thank you, Klaus. How wonderful. What a great way to have a summer concert!